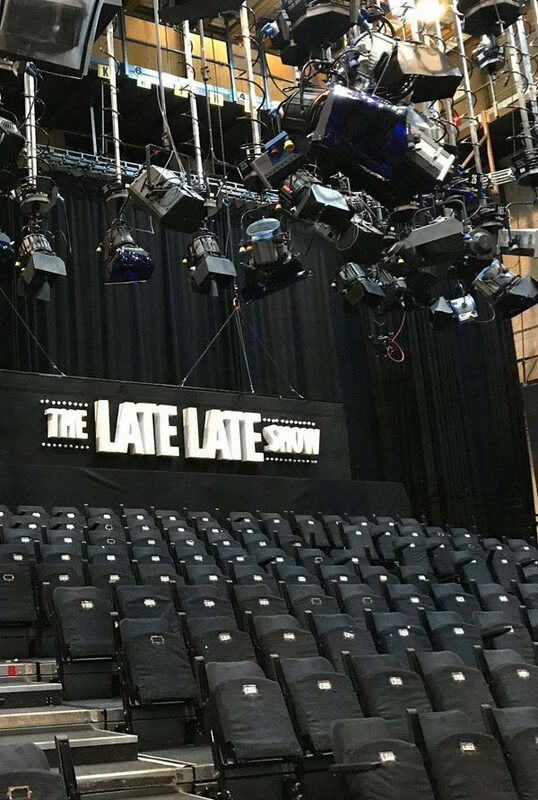 Cine Electric Ltd is Ireland’s longest established Film, TV, Theatre & Event lighting provider and has provided temporary and permanent installation services for over 35 years. Cine Electric was established in 1976 by Paddy O’Toole . 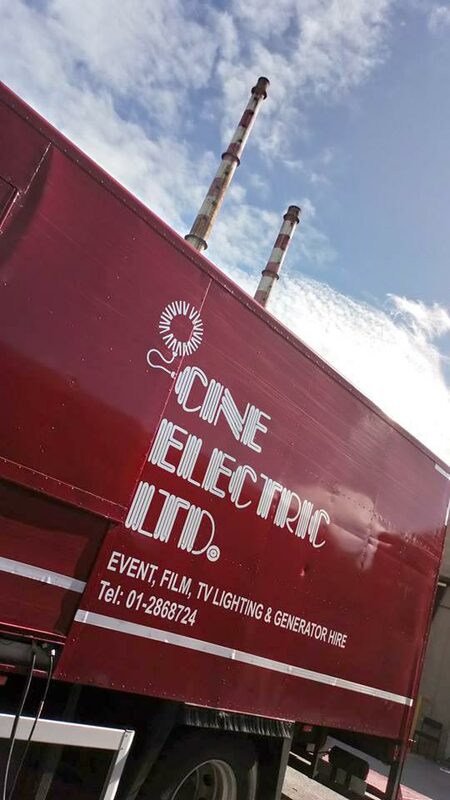 Over the many years Cine Electric has grown to be Ireland’s major supplier to the Film /TV and Events Industry. The aim of the company is to provide the best service, technical support and equipment to the lighting industry. We offer a vast range of lighting equipment and generators for hire or sale as well as transport, consultancy and installation services. The company has grown considerably with generator’s, a Twin set generator fleet for outside broadcasting and two premises able to cover any size job throughout Ireland. Cine Electric offer a full range of lighting equipment, generators, consultancy and installation services. Cine Electric Ltd can offer a full lighting service for your production or installation. We can provide lighting design and programming expertise or can put together a full lighting production package for you, to include equipment, design, operation, crew and transport. The company has recently set up a new department to cater to the demand for TV studio lighting consultancy and offer a comprehensive service in association with Arri G.B. one of the world’s largest lighting equipment manufacturers for which Cine Electric are the main agents in the Republic of Ireland. Cine Electric are also the certified distributors and installers of ETC Dimming and Control Systems.